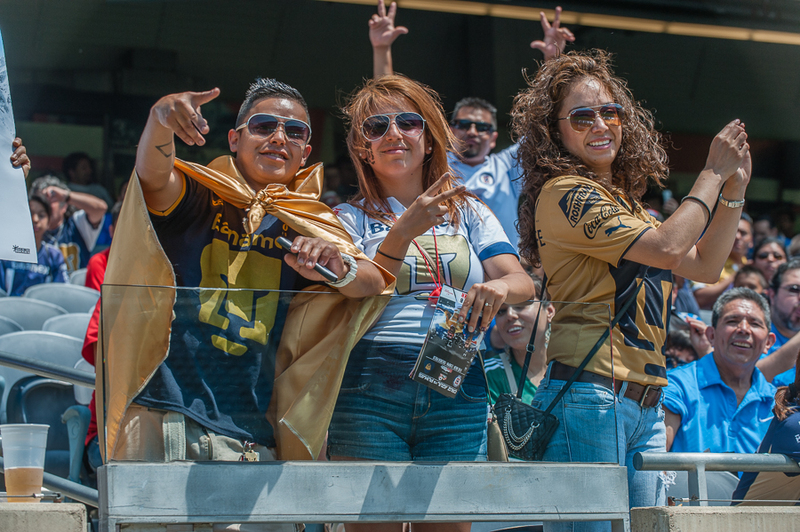 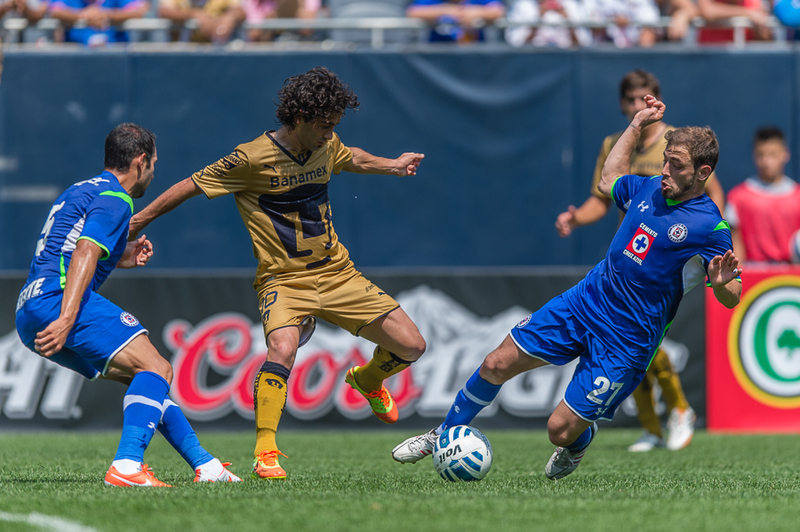 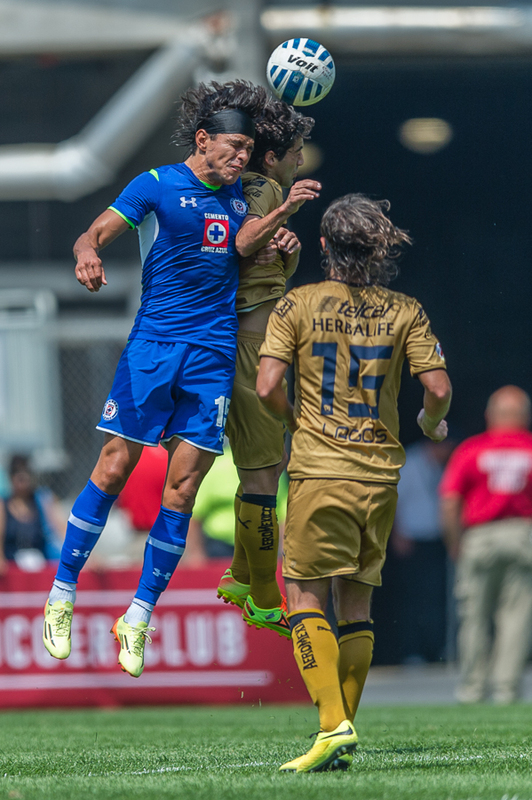 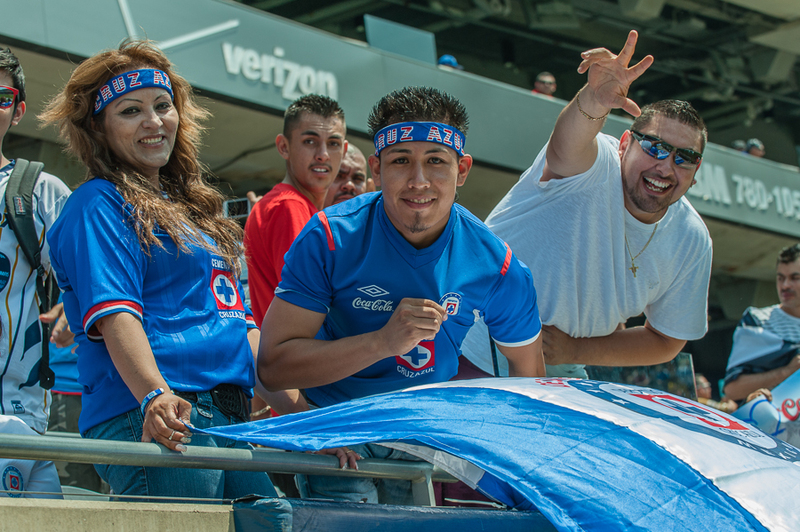 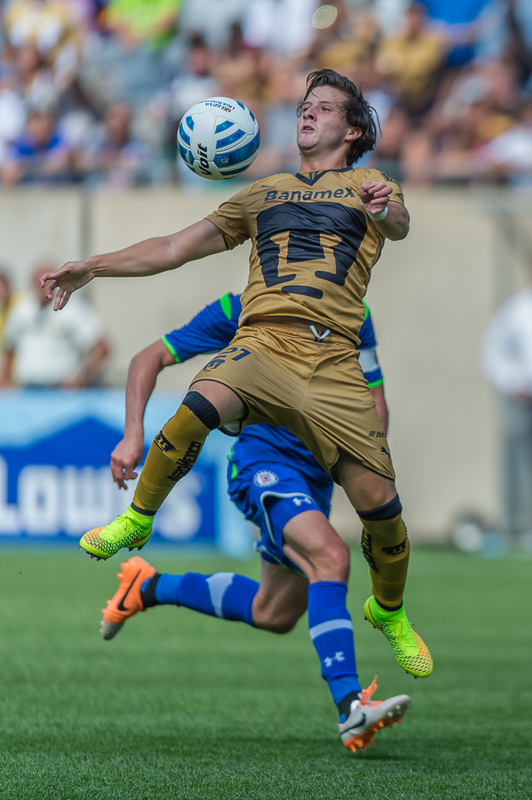 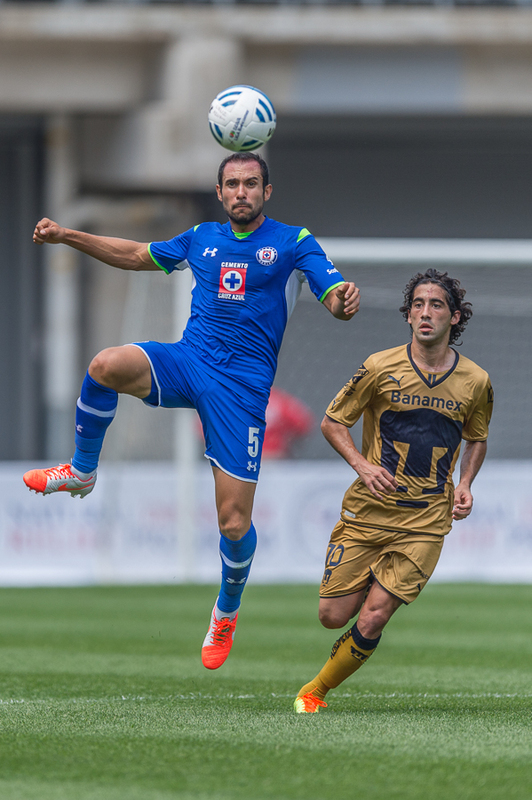 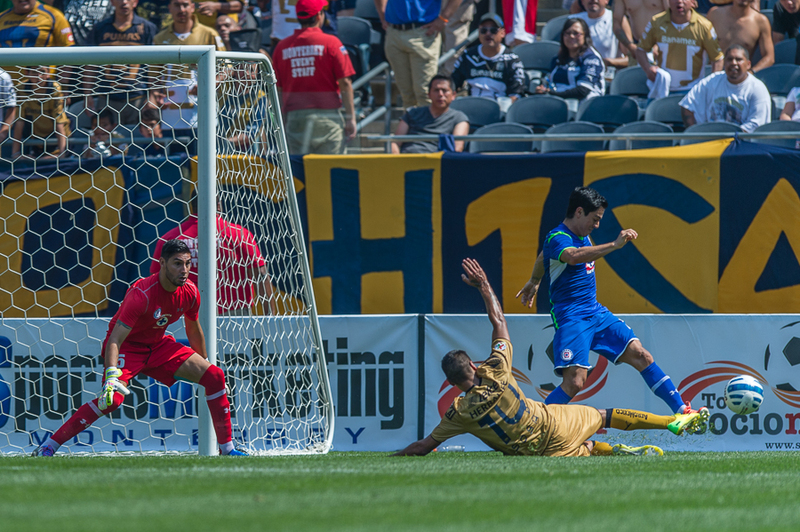 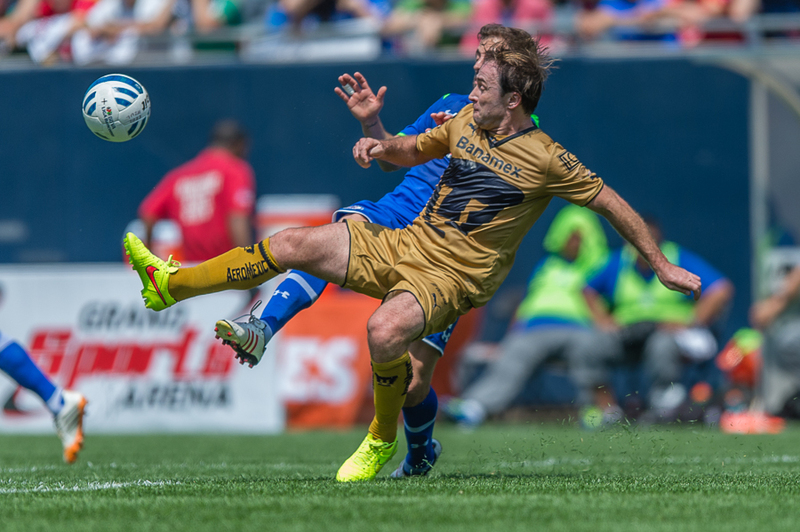 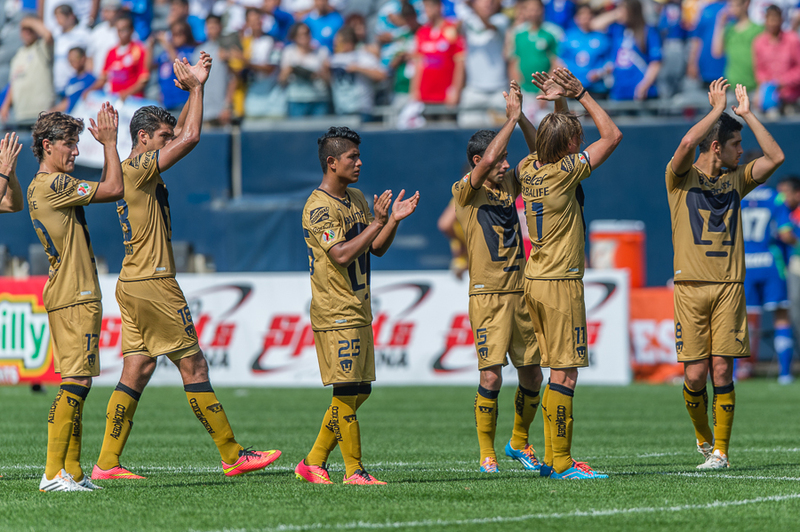 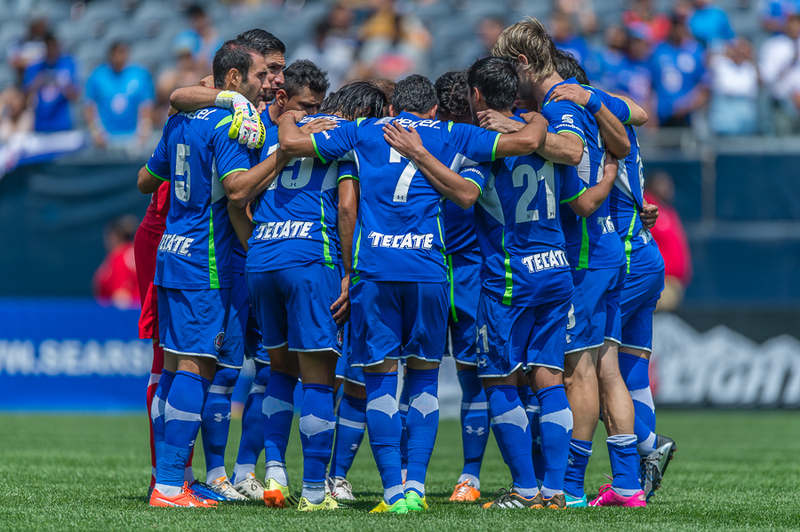 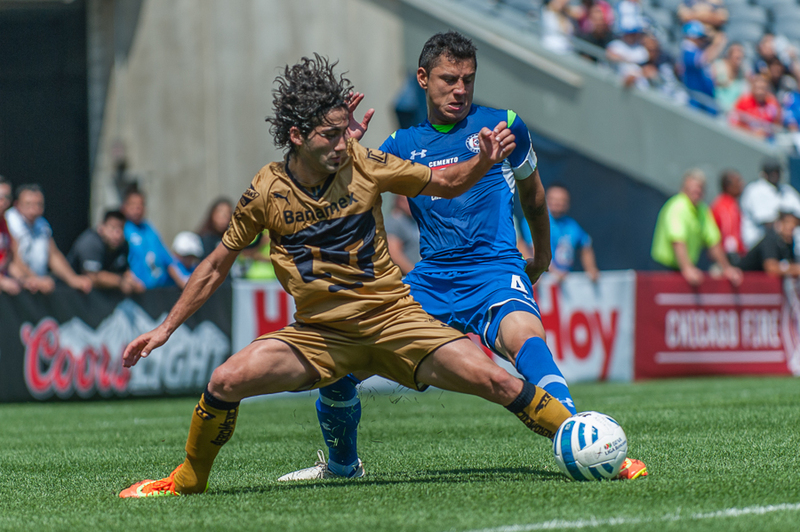 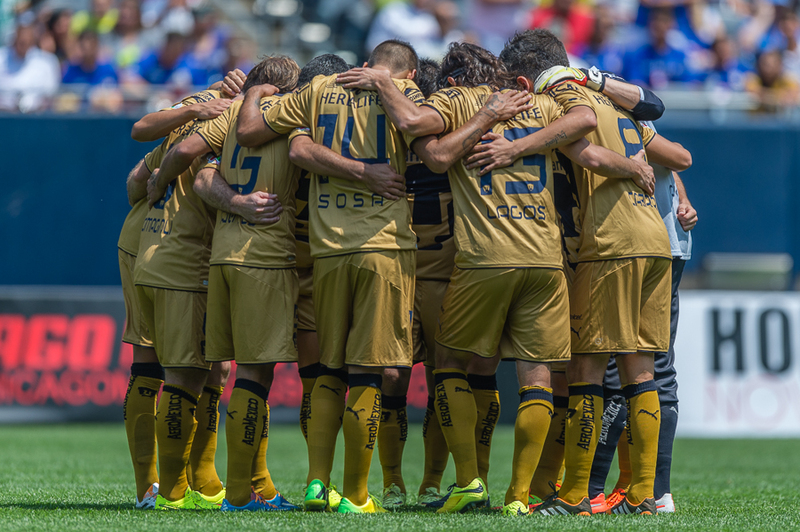 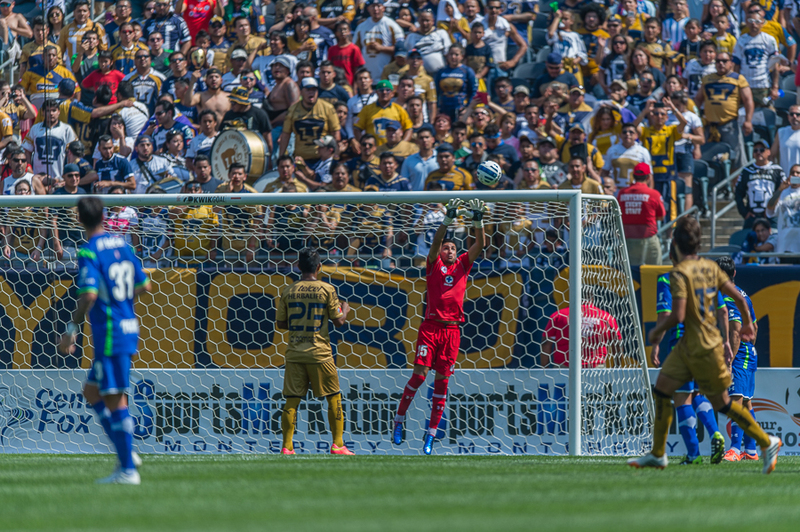 Cruz Azul and Pumas, two Mexican Liga MX teams, played a friendly at Soldier Field in Chicago. 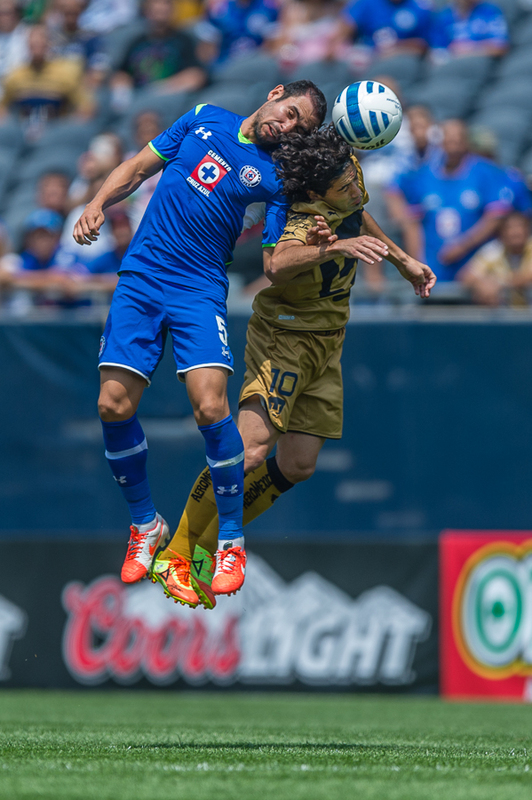 The game ended in a 1-1 tie after Cruz Azul scored very early in the game and Pumas scored on a penalty kick late in the game. 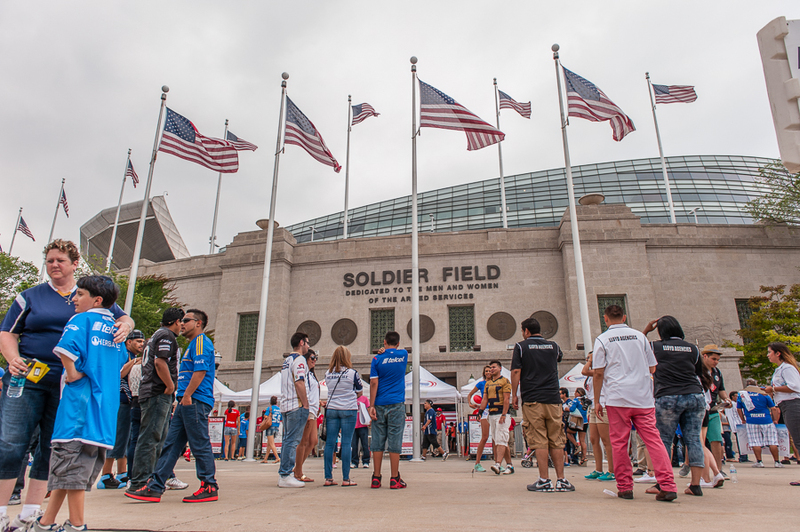 The Professional Arena Soccer League team (now Major Arena Soccer League) I’ve been the team photographer for for the past two years, the Chicago Mustangs, hosted this event and showed off their championship trophy at halftime. 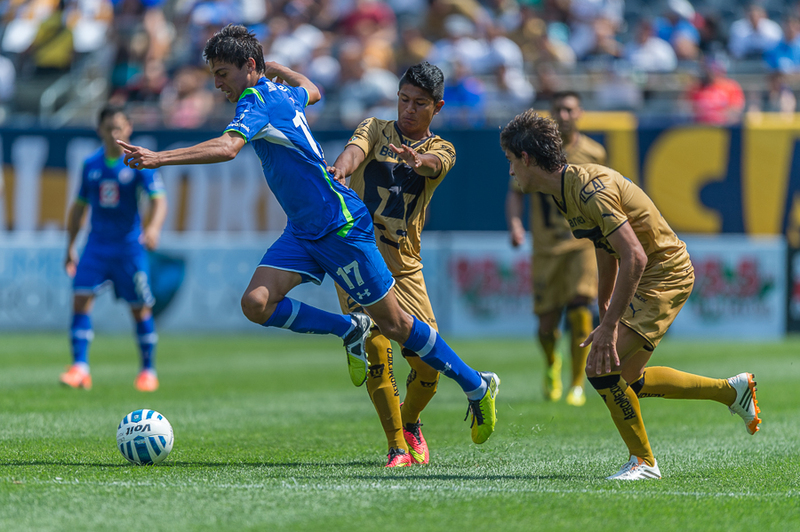 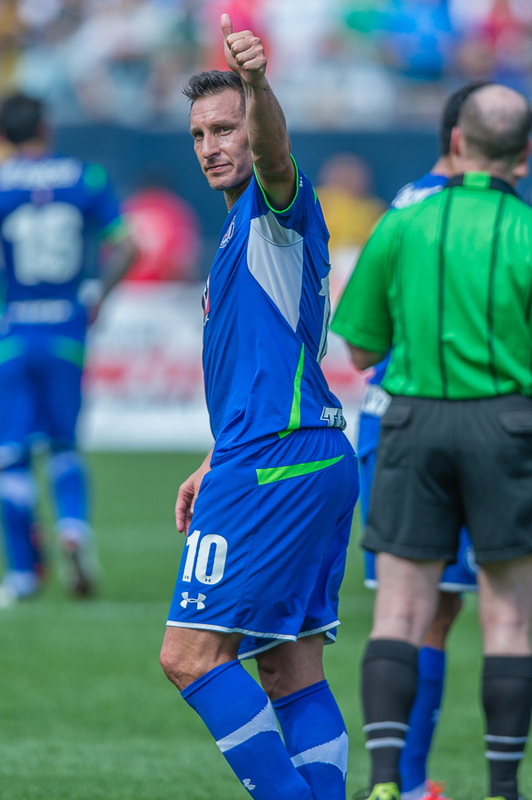 A link to all photos taken during this match can be found at the end of the post.